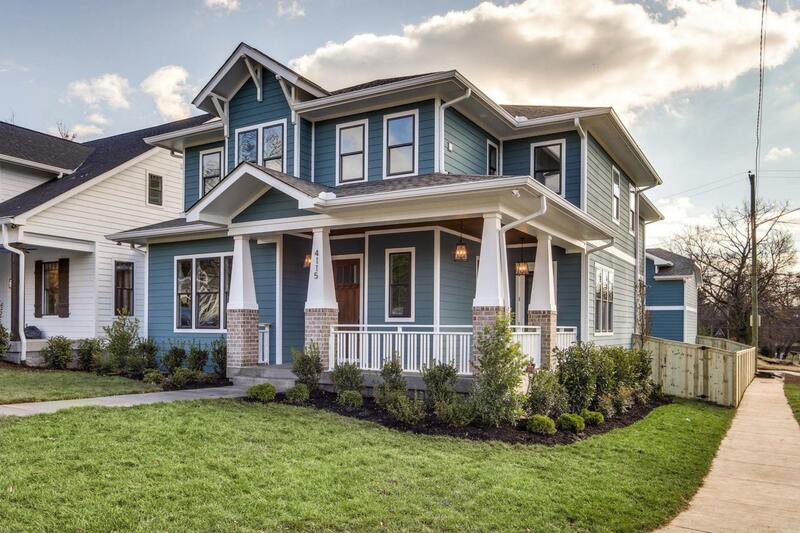 Stunning new project by Build Nashville. 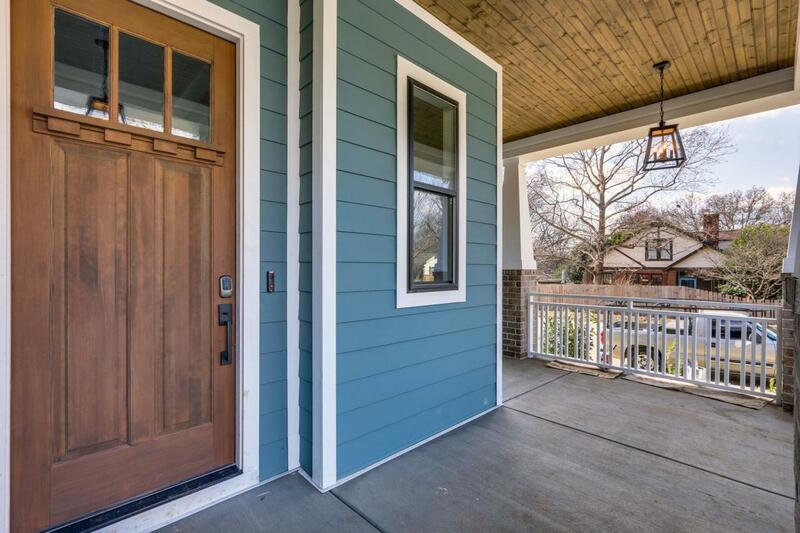 Corner lot in the heart of Sylvan Park. Walk to everything. over 400 sq feet of unfinished space over the detached garage. 5 bedrooms, master bedroom down, full privacy fence, and high end finishes. 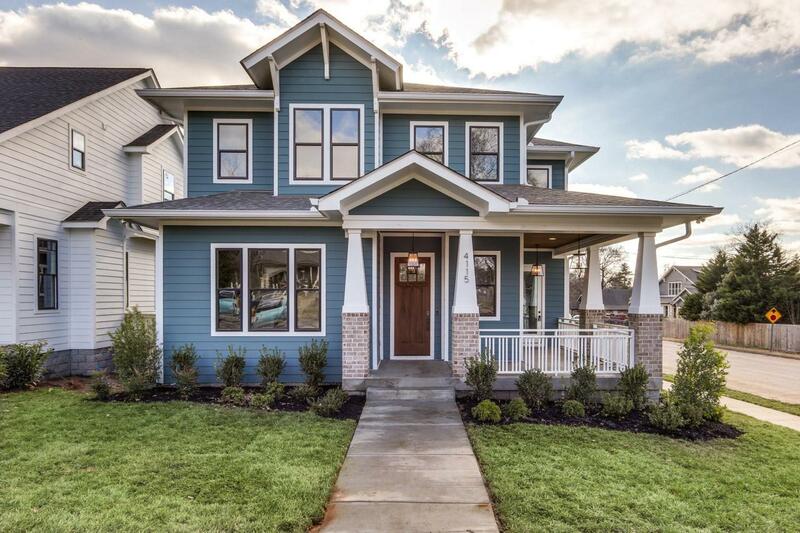 Builder named "Best Builder in Nashville" by Nashville Lifestyles Magazine. MUST SEE. Home is almost complete!